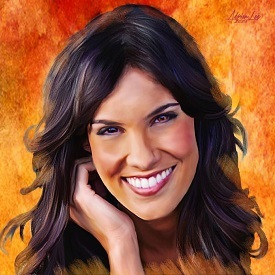 Daniela Ruah Fans » » OMAZE Campaign : Have Lunch With “NCIS:LA” Stars Daniela Ruah & Eric Christian Olsen and Support Shopping For A Change! Daniela Ruah and Eric Christian Olsen invite you to hang with them in Los Angeles and get all your “NCIS: LA” burning questions answered. 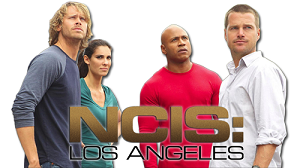 You and a friend could be flown to LA to have lunch with “NCIS: LA” co-stars, Daniela Ruah and Eric Christian Olsen. All donations support Shopping for a Change and their global fair trade mission. You must be at least 18 years old to win. Guest must also be at least 18 years old. In addition to Winner requirements (detailed in rules link below), Guest must complete and return a publicity and liability release prior to departure. Winners must not be residents of Belgium, Cuba, Iran, Iraq, Italy, North Korea, Singapore, Sudan, Syria or Thailand. 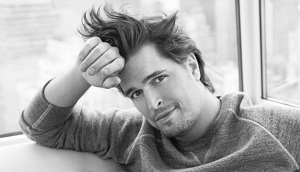 Visit omaze.com/ncisla to utilize any of their methods of entry. Receive bonus entries for donations. See the Sweepstakes Official Rules for more details.